4-6 hours of tattoo time. 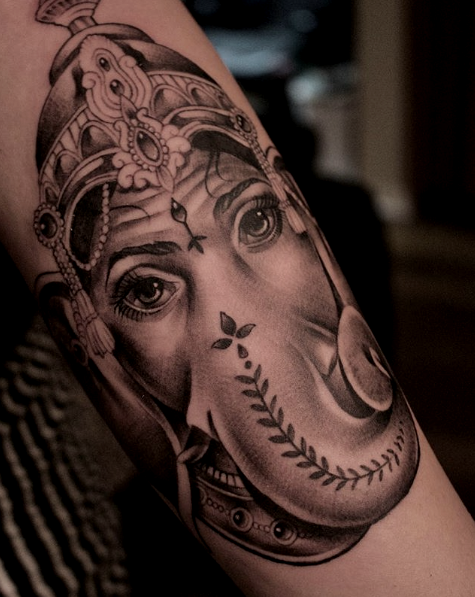 Native to New York, Marques has been tattooing for the past 6 years. 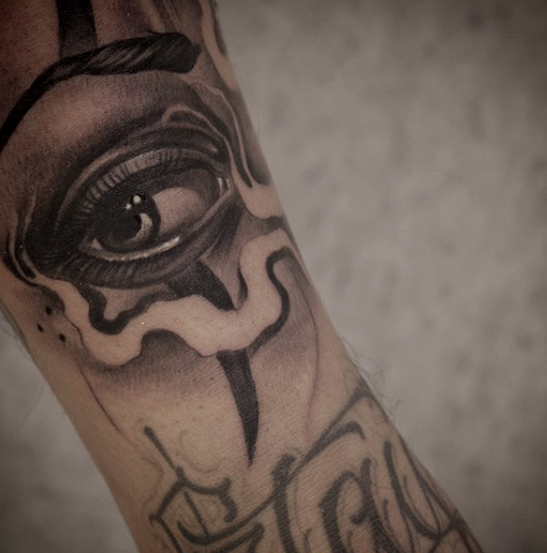 His main focus is black and grey tattoos with his own style and influences. He has had the pleasure of working at many notable shops throughout the east coast before settling in Atlanta. Some of Marques's favorite subject matters are sculpures, religious pieces as well as portraiture and Chicano style art.